SsangYong is looking to almost triple its UK sales to 10,000 units, supported by the new Korando SUV, electric vehicles and a growing focus on fleet channels, according to UK chairman, Jim Tyrrell. Deliveries of the Korando are scheduled from September. Revealed at this week’s Geneva Motor Show, it’s positioned as a rival to the Hyundai Tucson, Kia Sportage and Mitsubishi Eclipse Cross, but targeting a 10% cost advantage. Early sales plans are “conservative”, Tyrrell said, accounting for around a fifth of SsangYong’s 4,000-unit ambition for 2019. But, he added, it could grow to half of the overall volume, almost all of which will be conquest customers. Launch versions comprise a 161bhp 1.5-litre turbocharged petrol with CO2 from 146g/km, and a 134bhp 1.6-litre diesel ranging from 115g/km, while an electric version will follow in 2020 with a targeted range of around 250 miles. Aiming for the same 10% price advantage as the rest of the range, Tyrrell said this could be “really important” for SsangYong in the UK. The Korando arrives following a year of restructuring under new UK management. 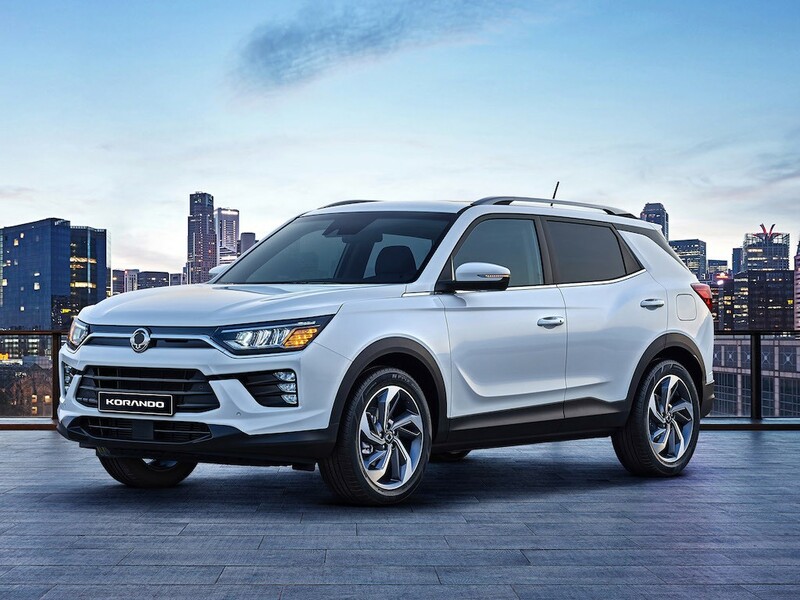 SsangYong is seeking new funding partners, has appointed a fleet team to find new opportunities, and has extended its franchising team to process applications more quickly. It added 10 dealers in 2018, with another 20 due this year, while the range has been simplified, stock levels have been pulled back to three months, and there was no rental or self-registration volume during 2018. In turn, it’s chasing new sales channels. SsangYong was appointed as a supplier on the Crown Commercial Service Vehicle Purchase Framework in November, and the first delivery of pickups to the Highways Agency is due shortly. Tyrrell said another, larger order is due shortly through another government agency, and he believes there are further opportunities for the Rexton SUV and Musso pickup, the latter furthered by its long load bed variant, which arrives later this year.